The Google Pixel Range is known for the finest mobile cameras on the planet. 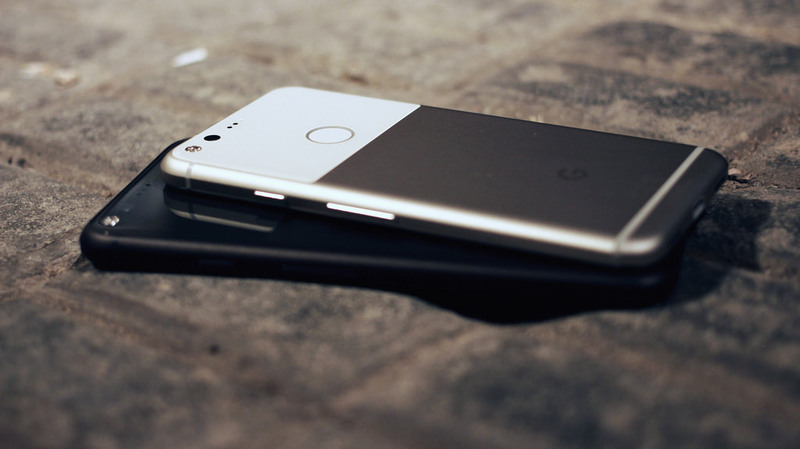 The Google Pixel 2 comes with a Dual Pixel camera to help click perfect DSLR-Quality portrait shots and a motion picture feature. 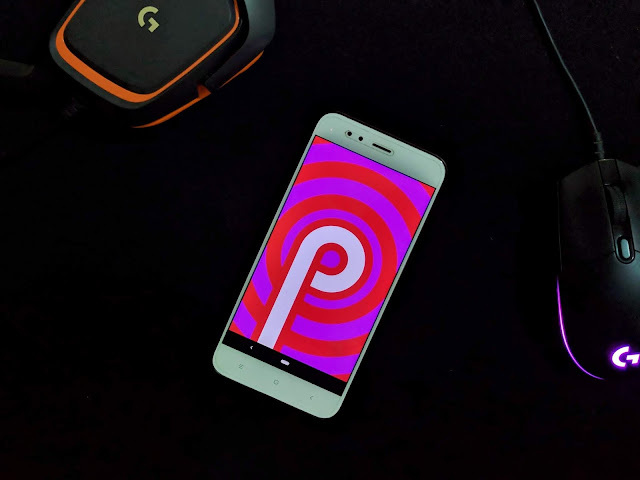 The good news now, however is that this camera app has been ported by XDA Developers to work on the older Google devices, that is the first generation Pixel and the Nexus range. 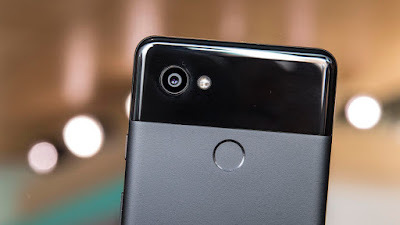 Download the Pixel 2 Camera Port apk File from here now! Thank you for commenting on Tech E Mania! !